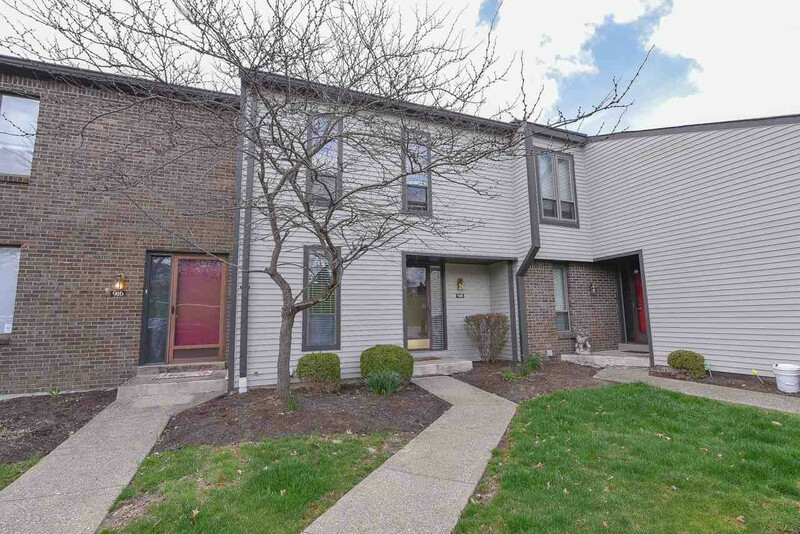 Don't Miss this great 3 bed, 3 bath Townhome w/ 3 finished levels in Villa Hills. This friendly community offers many amenities in a sought after area and with the open floor plan, amazing views and a lower level walk out. This is sure to please. Home warranty included. Appliances, washer & dryer stay. Possible FHA financing. Buyer to verify all. 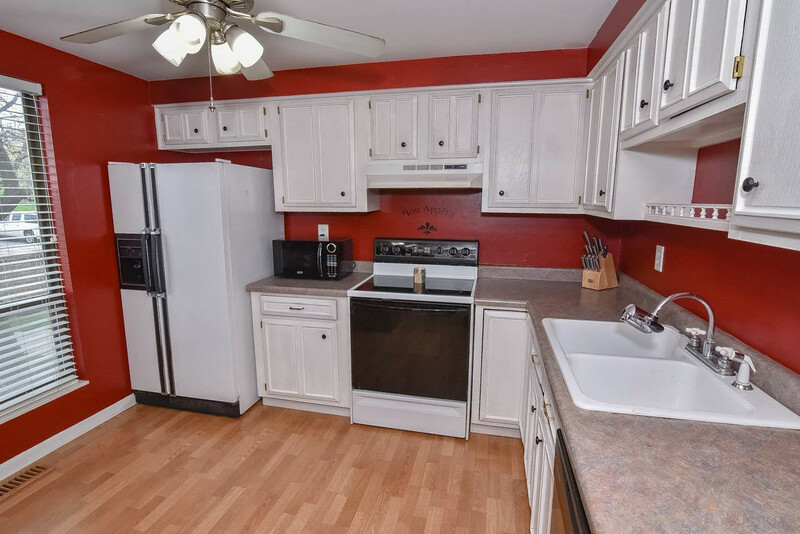 New carpet and flooring in entire home, except kitchen. Hot water tank is 1 yr old. Roof is under 5 yrs old. fireplace works and has been used. The complex includes a basketball court, tennis court, pool, and clubhouse.